Of Bulgaria’s many seaside towns on its Black Sea Coast, few can entertain visitors quite like Nesebar. Alternatively spelled Nessebar, the historic town is often dubbed the “Pearl of the Black Sea”. 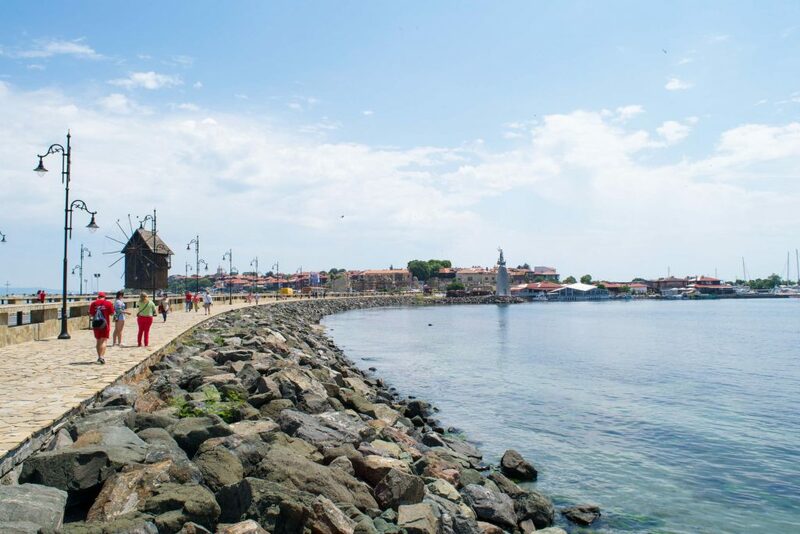 Once an ancient city, modern Nesebar is surrounded by multiple beaches that tourists can’t help but flock to. With history dating back as far back as the 6th century BC, it’s no wonder it has pride of place on UNESCO’s world heritage list. Interestingly, the town is split in two, with Old Nesebar covering a remote peninsula across a stone causeway from the mainland, where you’ll find New Nesebar. 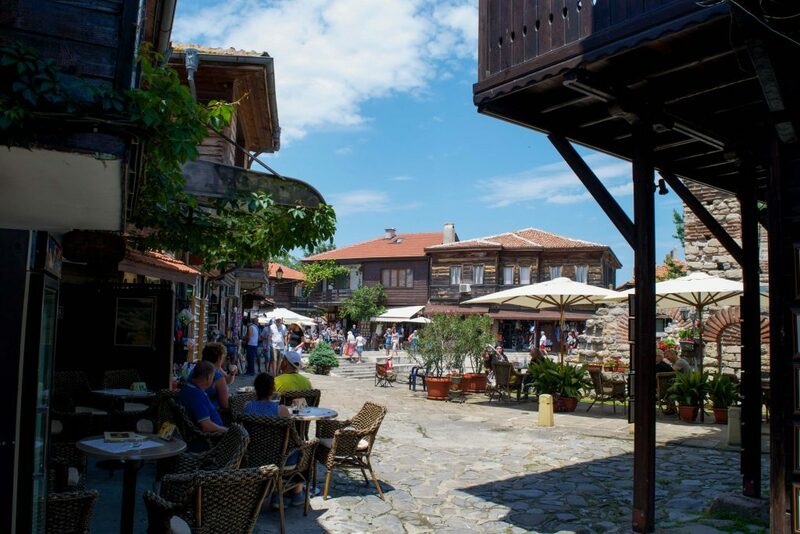 As far as sightseeing goes, Old Nesebar is where you want to be. However, the mainland isn’t to be avoided as it happens to be one of Bulgaria’s premier beach getaways. Ultimately, a visit to Nesebar is perfectly balanced between cultural sightseeing and beachside relaxation. What’s not to like! 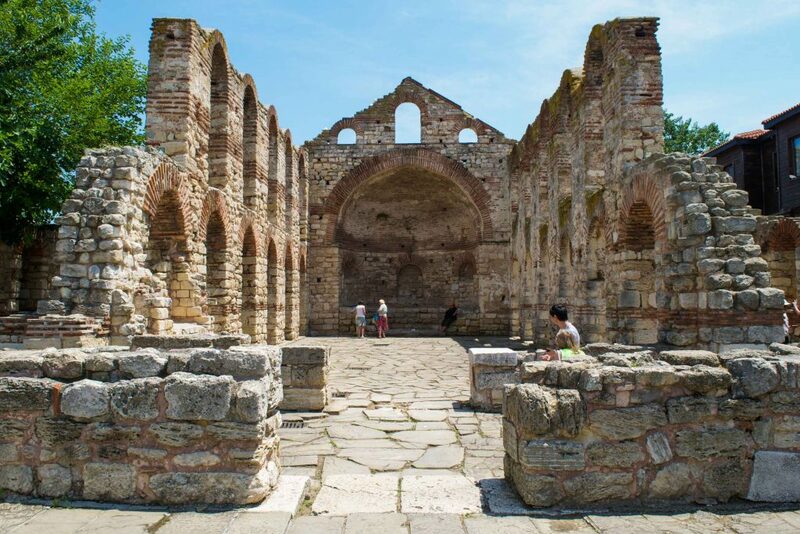 Between trips to the beach, Old Nesebar delights visitors with its range of historic sights. Since the historic seaside town isn’t huge it won’t keep you away from the beach for too long, but for those looking for a bit more culture in their holiday to Bulgaria, it’s perfect. The town now serves as an open-air museum of sorts, joyfully showing off its ancient heritage. When it comes to iconic sights in Nesebar, you can’t go past the town’s old windmill. Positioned on the causeway leading to Old Nesebar, this 19th-century relic really sets the scene as you begin your visit. It’s not hard to tell when you’ve entered Old Nesebar, as you have to pass through a gap in the large stone walls that face the causeway. 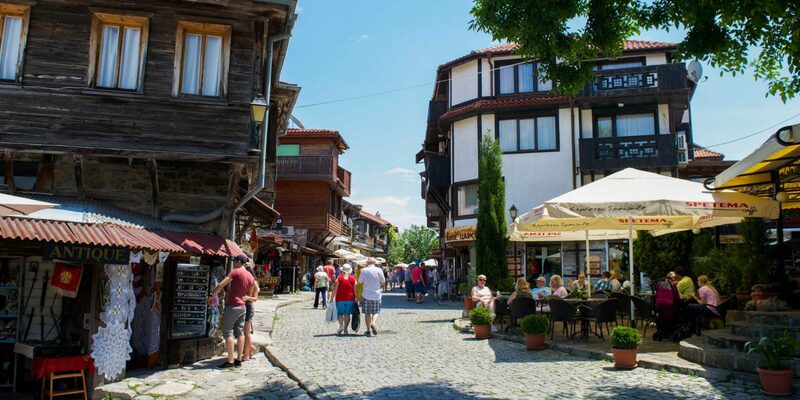 Any doubt that Nesebar isn’t going to offer up some fascinating should be quickly quashed as you pass through the town gate and its patchwork stones. 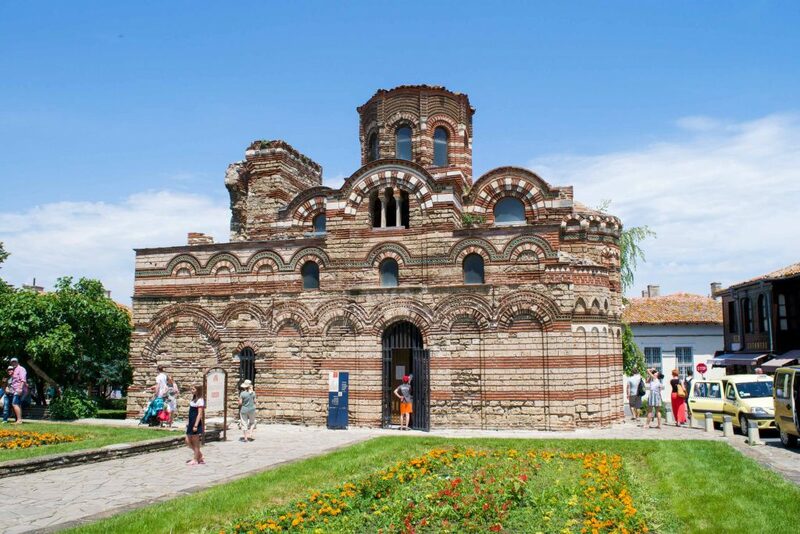 Nesebar is renowned for its many churches within the close confines of its old town. Of its dozens of churches, several are still intact and their interiors can be visited. One such sight is the Church of Christ Pantocrator which you’re able to enter and admire its lingering presence. While it may be an open-air ruin, the Church of Saint Sophia may be the town’s most impressive. Positioned at the very center of the old town, the remains date from the 9th century, although there was a church already there for several centuries before that. The arched pillars really give you an idea of what the basilica must have been like back in the day. 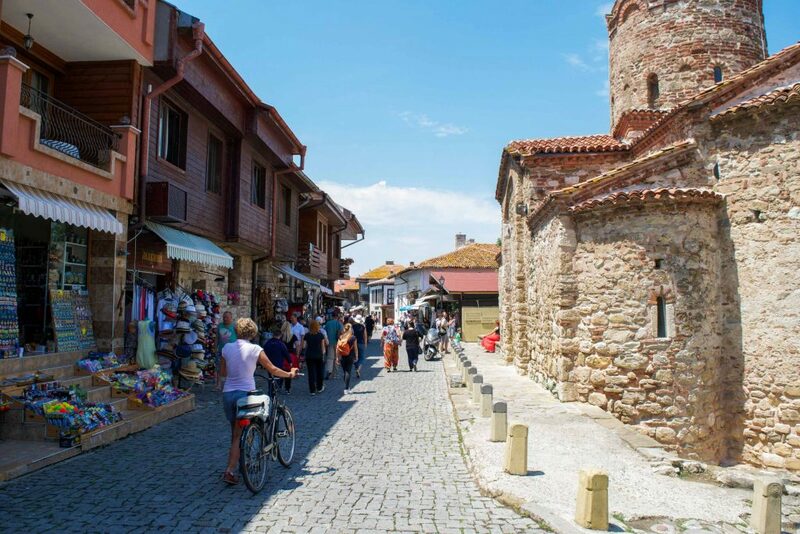 Besides the coastal loop that runs around Old Nesebar, most of the old town is made up of small, cobblestone lanes. Wandering along these quaint streets, you pass between traditional houses built in the typical 19th-century style. Walking through, it’s hard not to get swept up in the all-consuming history of the place. Running along the coast north of Nesebar is the appropriately named Sunny Beach. A resort town, Sunny Beach features a broad beach that has miles of golden sand. Away from the water you’ll find beach bars to hang out at and escape the sun for a spell. In both New and Old Nesebar you’ll find plenty of souvenir stalls selling trinkets and beachwear, as well as traditional Bulgarian products. Bulgaria is the world’s largest producer of rose oil and the oil is an extremely popular skin and beauty product. 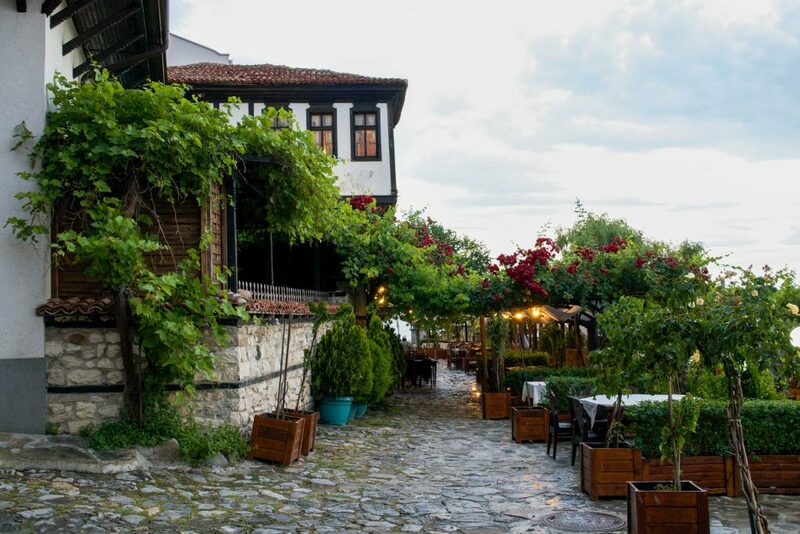 In Old Nesebar there’s no shortage of restaurants to choose from. Each offers a blend of Bulgarian and international fare to sate the appetites of tourists from all over. If you’re looking for a safe bet, Kapitanska Sreschta is likely it. This restaurant has plentiful outdoor seating under white sails and an endearingly kitsch interior, all centered on a traditional revival house. As with most restaurants of this seaside destination, you can find seafood and Bulgarian cuisine on the menu. For visitors aching for a place to chill out with a cup of coffee, look no further than Foyer Bakery. Situated just off South Beach, this modern cafe-style bakery comes with friendly staff and a nice outdoor seating area. Whether you’re after coffee, lunch or even dinner, you’ll find yourself coming back again and again to this stylish bakery. Whether you’re after a good breakfast or simple dinner, White Rose in New Nesebar serves a mix of typical Bulgarian food as well as some international fare. With dishes likes the Bulgarian staple of kavarma, this restaurant may be no frills but affordable and a nice easygoing experience. To stay in the middle of the action, Old Nesebar is the obvious choice. Throughout the old town, historic houses have been converted into boutique hotels and B&Bs such as Hotel Saint Nikola, offering cozy accommodation in the heart of its tourist attractions. If staying in the middle of the old town isn’t such a high priority, then affordable New Nesebar is right up your alley. Here you can easily find low-cost hotels and apartments that are an equal distance to both Old Nesebar and the beaches. A perfectly good example of Nesebar’s budget potential is the surprisingly comfortable Dreams Family Hotel. If the beach is your main focus of a visit to Nesebar then neighboring areas around Sunny Beach and Ravda are a good choice. At both you’ll find more modern hotels and resort accommodation like Fort Noks Premier Fort Cuisine, that can provide a more comprehensive experience. As a sunny seaside destination, it should come as no surprise that the best time to visit Nesebar is during the summer. From late May through to September, you can expect to enjoy comfortably warm weather, although occasional rain showers are fairly common in May and June. 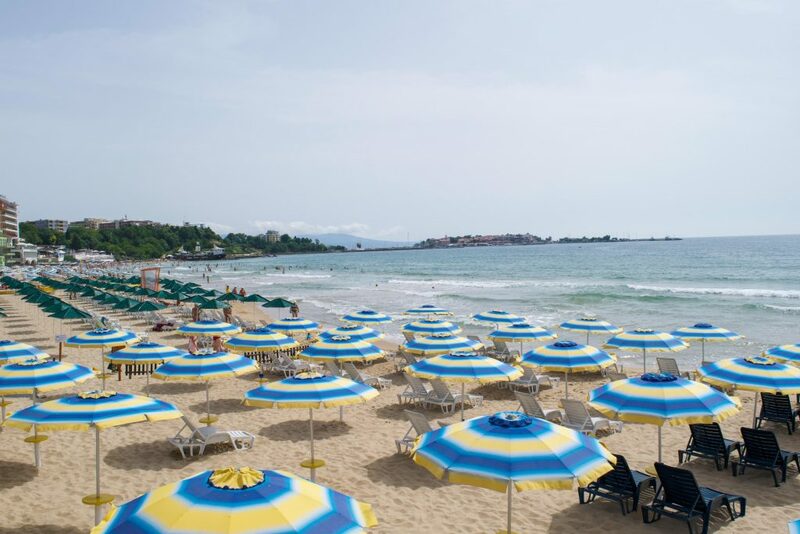 Even though summer is the peak season for beachgoers, Nesebar doesn’t get too badly crowded. If the beaches don’t interest you, visiting in autumn is also a worthwhile idea. Although the different parts of Nesebar are a little spread out, the town itself is quite easy to get about. Inside Old Nesebar, your only real choice is exploring on foot, with cars mostly restricted to a carpark on the peninsula. Walking between New and Old Nesebar across the causeway takes around 10-15 minutes, however, there are also cheap local buses that connect both places together with Sunny Beach. 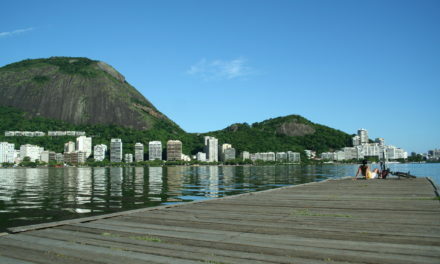 Alternatively, take the water taxi up round to Sunny Beach for a more scenic, and expensive, approach. The closest airport to Nesebar lies outside the city of Burgas to the south. The regular buses that connect Burgas and Nesebar actually go via the airport. Allow around 45 minutes for the bus trip from Nesebar. 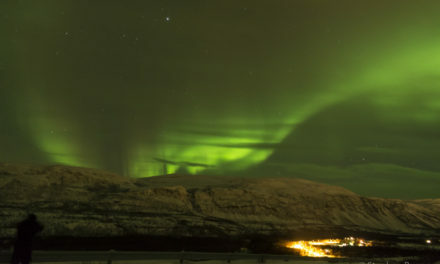 Given the coast’s popularity with UK and German tourists especially, that’s where many of the flights are coming from. For travel within Bulgaria, Nesebar is connected by bus with major cities Varna and again, Burgas. Chances are, if you want to go anywhere else, you’ll have to first connect through their bus stations. Lastly, there’s also a summer ferry that connects Nesebar with another popular seaside town, Sozopol. David is an avid traveler from Australia who has spent the last three years exploring as much of Europe as he can. 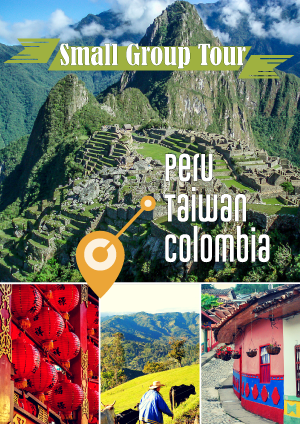 He has a passion for trying to find the lesser-seen, quieter pockets of the world, from hiking in the outdoors to exploring medieval old towns. 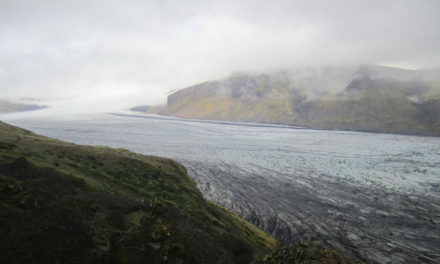 Most of all, he enjoys sharing his travels through his travel blog Travelsewhere, which you can also follow on Facebook.